Come visit PAVE at the Bennington Farmers Market on July 2 from 10-1! 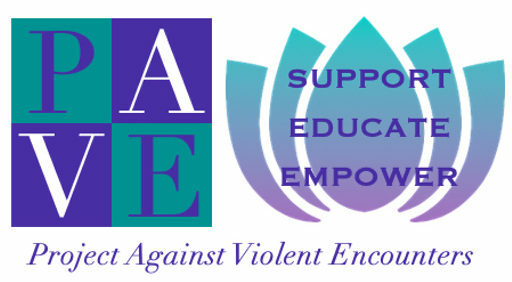 PAVE will have a booth set up with volunteer information, flyers for our new workshops, and information about PAVE. We will also have a door prize of a pie donated from the Apple Barn. All you need to do is show up to the farmers market and come say hi!